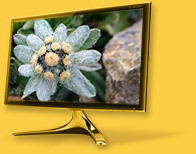 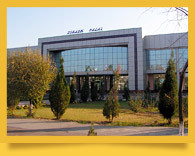 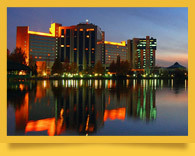 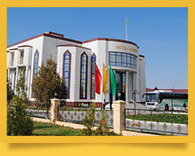 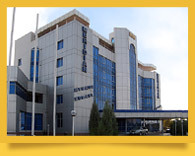 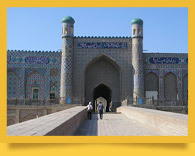 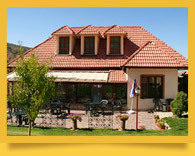 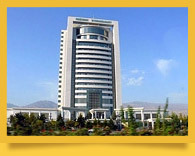 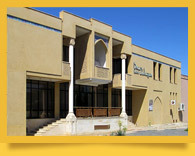 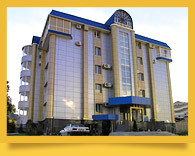 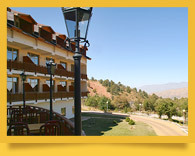 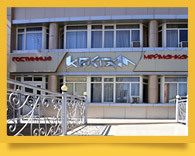 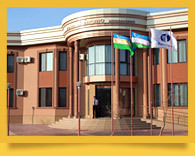 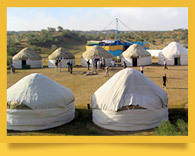 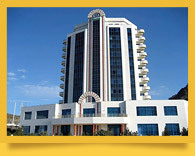 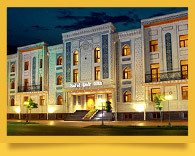 Here you can choose for You the most suitable hotel in the main cities and touristic centers of Central Asia. 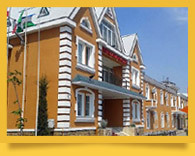 Among the variety hotels, we have chosen the best hotels in their classes, having good reputation, high level of services and advantageous location. 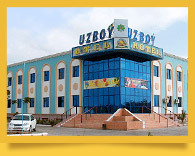 Detailed description of the hotels, list of services, photo illustrations will help you in your choice, and published prices will be reference point for your budget. 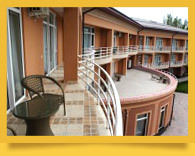 Having chosen interesting hotel, you can book it by filling out a simple form. 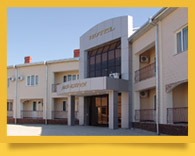 We, as distributors of many hotels, offer to our clients the accommodation for special prices with appreciable group and season discounts.